For RV owners who don’t have time to manage the delivered RV rental process, RVPlusYou has created a unique program designed to take all of the work and stress off of the RV owner and create a unique franchise opportunity for entrepreneurs. Where available, our local RV Vacation Rental Manager will contract directly with RV owners, to rent out RV’s and generate extra income from this otherwise idle asset. Every aspect of the process is covered with a safe and turn-key rental process: No driving or towing by renters. No excess miles added to the coach. This limits damage and increases resell value of your RV. 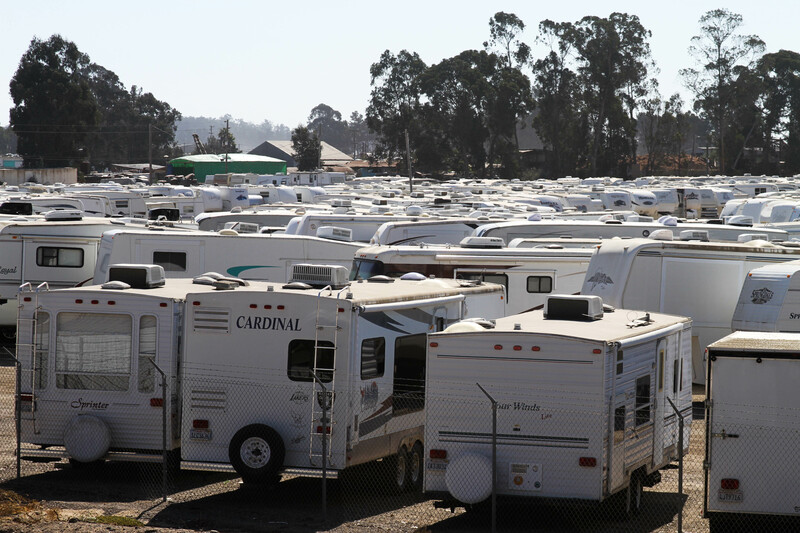 As an RV Rental Manager (RVRM) you will be managing available inventory in your protected market area. You will obtain targeted inventory from storage locations, repair facilities, RV dealers, as well as through other means. The RVRM will contract directly with the RV owner, to rent out their RV. Owners have a viable choice allowing them to earn extra income from their RV while minimizing risk. What can you earn? The specific amount agreed upon is between you the RVRM and the RVO. 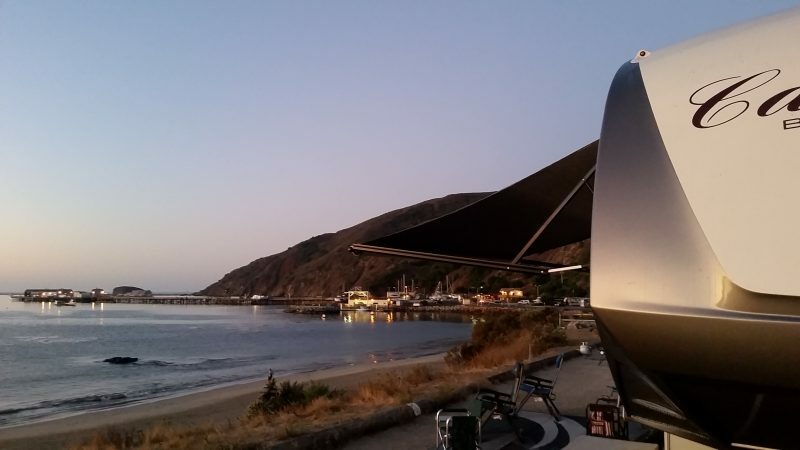 Generally, the nightly fees are split between RVO and RVRM, less 3% Host Fees charged by RVPlusYou who pays rental fees directly to the RV owner and RV Rental Manager. Other costs such as cleaning and delivery are paid to the RV Rental Manager at 100% since those full costs are born by the RVRM. What are the typical earnings for a 3-night rental (average)? What does the RV Rental Manager do for RVO’s? RV LISTING – RV Rental Manager (RVRM) will create a professional RV rental listing for RVO’s. MARKETING & DISTRIBUTION – Promotion on the RVPlusYou platform, as well as listing on social media, Craigslist, and other relevant rental websites. INQUIRIES & RESERVATIONS – RVRM handles all inquiries. The RVRM will respond to every inquiry, reply to questions, assist renters with local campground information, schedule delivery, and confirm reservations 7 days a week. COMMUNICATION – The RVRM will manage all pre- and post-camping communication with RV renters: Check-in guidelines, confirmations, and guest reviews. The RVRM will also keep in contact with you about rentals, maintenance, damage, or other issues that arise. LOCAL SERVICE PROVIDERS – Cleaning, repairs, delivery, maintenance, and storage as needed. The RV Rental Manager uses their extensive network of vetted local partners who are available to help manage the process. PEACE OF MIND – Because every booking happens on the RVPlusYou platform, you will have visibility into every aspect of every rental. AND, your RV is protected by our industry-leading Property Protection Plus program with up to $5,000 in damage protection and $300,000 in liability coverage. If you’re an RV Owner and want to start earning extra income from your RV, contact us, we can get you started right away. 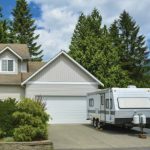 Why let your RV deteriorate any longer? If you’re a self-starter, an entrepreneur, take the next step and begin working this limited time opportunity. You can follow the next steps in order to begin obtaining inventory and managing the delivered RV rental process for RV Owners. Contact us – If qualified, you will have a protected territory with all rental leads from your territory flowing directly to you. Note: Candidates must carry RV transport insurance and have prior RV experience towing or driving various RV’s. Once approved, you will be registered with RVPlusYou and assigned your market territory, which is defined as “your delivery area”, that radius of delivery that you can serve. Next: Sign up with RVPlusYou and agree to the terms and conditions of the website. We’ll flag your account as an RVRM. Download the RV Rental Management Agreement Template. Read and modify this agreement to suit your market and your business plan. It is always recommended that you consult your attorney for advice. This is only a template offered by RVPlusYou to start the process. RV Storage locations – Most RV’s sit idle 86% of the year. The cost to store and maintain the RV is high so most RV owners are motivated. Approximately 10% of all RV owners will want to join this program. 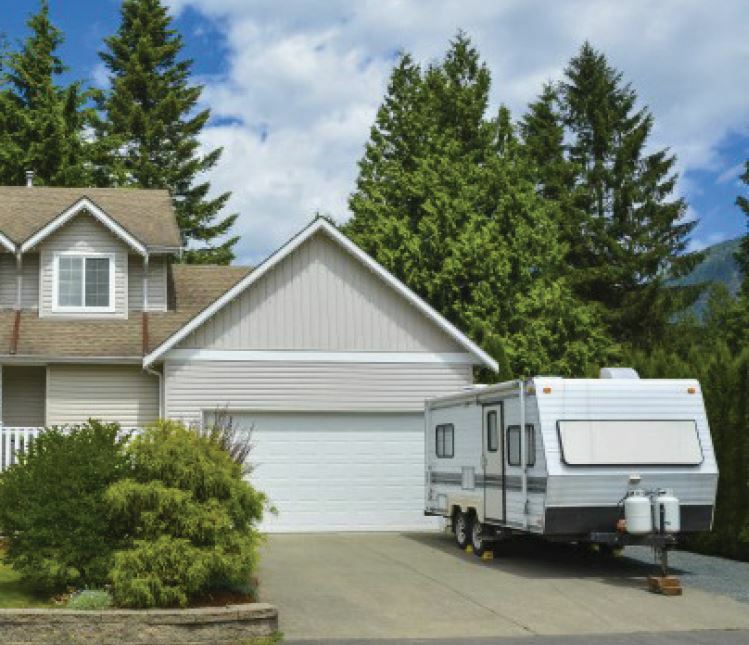 One RV storage location alone can provide enough inventory for the entire geographic market. Contact he RV Storage location and pitch the idea. Ask to send out a newsletter or post an offer to the RV owners. RV dealers and repair shops – Talk to the locals in the industry who know the market. Chances are they just had a conversation with an RV owner tired of the expenses. You have the solution. Online – Nothing is keeping you from contacting RV owners who are selling their RV on EBay, Craigslist, or RVTrader. Why not rent it out while it’s for sale? In most cases, RV Owners can earn more by renting for 2 years than what the RV is worth. List a price that will attract new customers. Get good reviews and then raise rates as the market will allow. Keep that asset rented. Have the owner post regularly on their Facebook and other social media. Chances are, friends and family know of the quality of their RV and will want to share/help the RVO get going. Online ads – Posting on sites like Craigslist are helpful. Are there other advertising opportunities in your market? Events/weddings/Construction – Let the locals know you’re in business. DJ’s, event locations, catering, contractors, etc. 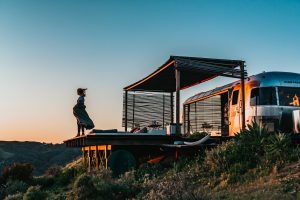 all have deep connections to their industries and customers who may need a delivered RV rental. Most franchise opportunities offering much less in the form of “opportunity” require much more in terms of upfront cash investments. RVPlusYou is now beta testing this franchise opportunity. 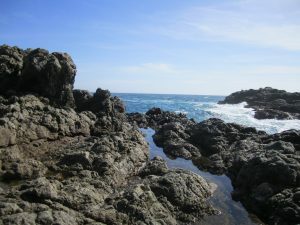 At this time, there is zero cost to secure the first 4 territories. After we fill the beta testing requirements, there will be a franchise fee to gain a territory. Depending on what you have in the way of current assets, i.e. truck for towing, this business can be started with zero to very little investment. Don’t let your’s or your neighbors RV sit and rot. All recreational vehicles need to be used, or they will deteriorate fast. By using your RV on a regular basis you keep it clean, maintained and ready for your next vacation. While it’s not in use, it’s earning you extra income to cover maintenance, storage, insurance, and other expenses. Whether you’re an RV Owner looking to earn some extra cash to offset the cost of your RV, or you qualify as an RV Vacation Rental Manager, we’re looking for the right partners to help us expand into the right markets. If you’re interested in taking the next steps, contact us so we can begin a conversation and take the next steps together.